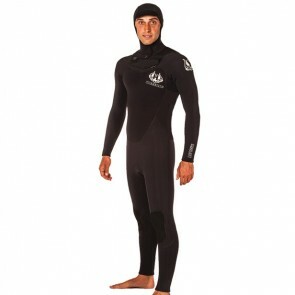 Shop Men's Fullsuits online from the top brands. 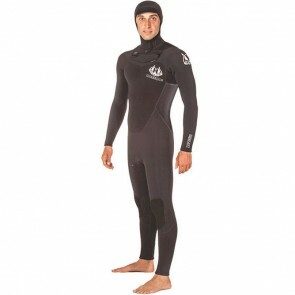 From the top hooded suits for the coldest waters out there, to the 3/2 short sleeve suit that will give you the most flexibility possible on a warmer summer day - we carry wetsuits for any climate and condition. 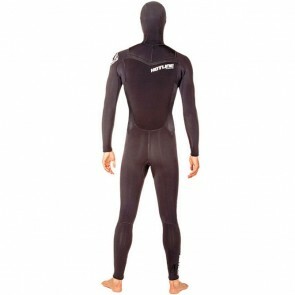 Questions about wetsuit sizing or how they should fit? 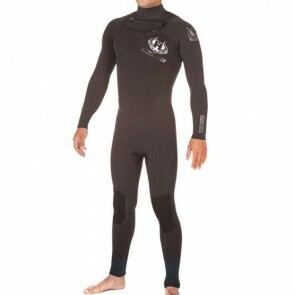 If you have any questions with regards to wetsuit sizing or choosing the right wetsuit for your climate, please give us a call and speak with one of our knowledgeable wetsuit experts. Utilize our expertise to ensure you choose the wetsuit that fits great and best meets your needs!